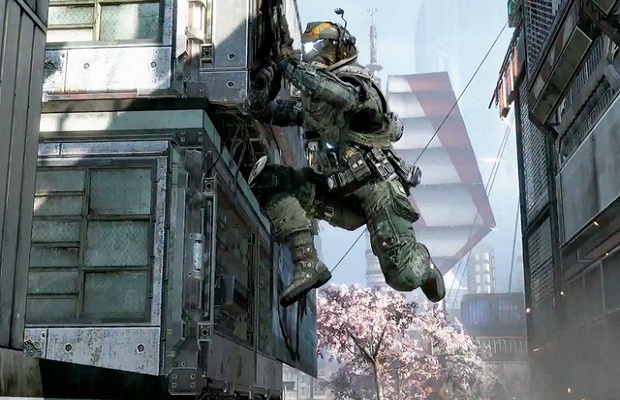 If there’s one next-generation game that is on the minds of fans everywhere it’s Titanfall. The game had a fantastic showing at E3 and Gamescom, and it looks like the general public may have a Titanfall beta in their future. There’s no mention as to what time we can expect this “announcement”, but it seems likely that a similar time tomorrow would make sense. A Titanfall beta would make sense, especially if Respawn Entertainment is looking to drive up pre-order numbers. What do you think the announcement will be? Be sure to let us know what you think by leaving us a comment below, or continue the discussion on Facebook and Twitter.